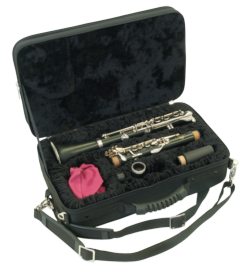 We are your specialist for finest musical accessories. All products are handcrafted in Germany. For our raw materials we are looking for fair trade and respectful worker conditions. If you have further questions, please contact us or your nearest musical instrument distributor.